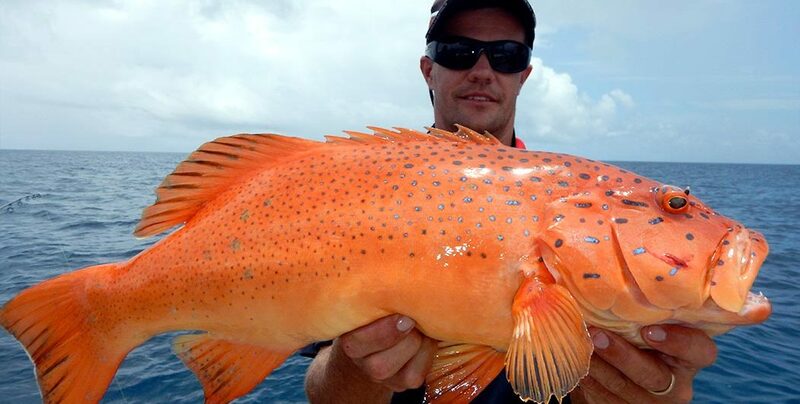 Cairns is the closest major port to the magnificent Great Barrier Reef, arguably the greatest fish attractor on earth. Daily, all manner of craft steam out from the shelter of Trinity Inlet and descend on this wonderland of life as travelers from around the globe swim, snorkel, scuba, fish and just laze about immersed in this celebration of color and diversity that is the Great Barrier Reef – the only living thing on earth visible from space. The food chain here is complete, with the mass of coral providing shelter and food as predator eats predator. 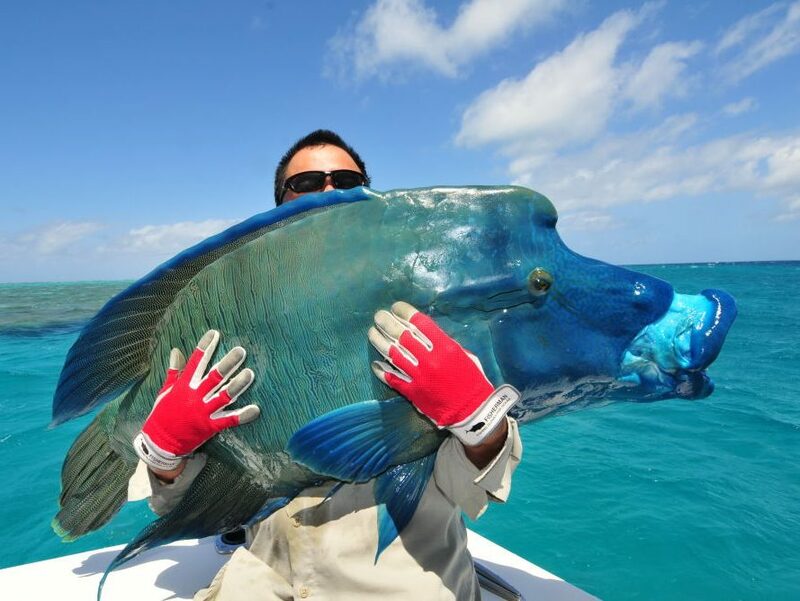 This abundance of life provides the perfect opportunity for the visiting angler to capture some truly magnificent fish. 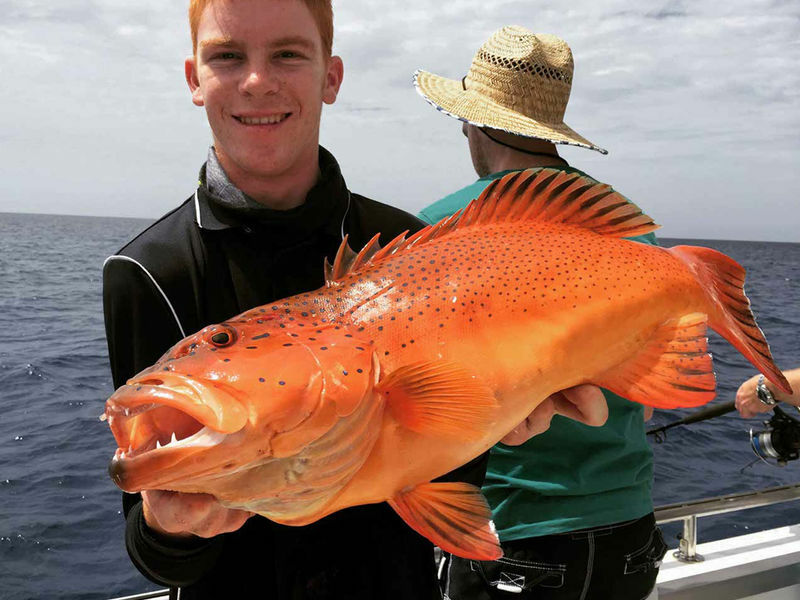 Reef fishing is commonly called “Bottom Bouncing” where anglers using heavy 60-100lb handline and rod techniques to target such prized eating fish as Coral Trout, Red Emperor and Nannygai. 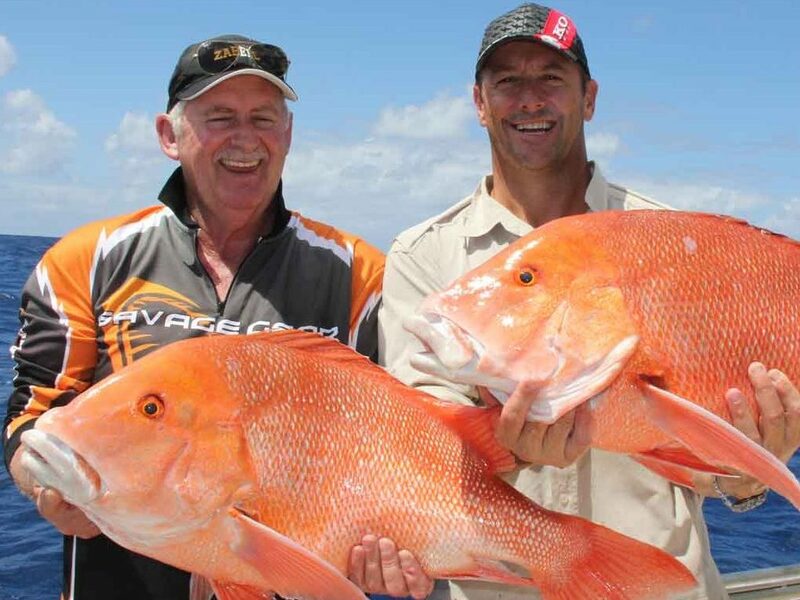 This style of fishing gives the angler the best possible chance to catch these superb fighting and tasty fish. 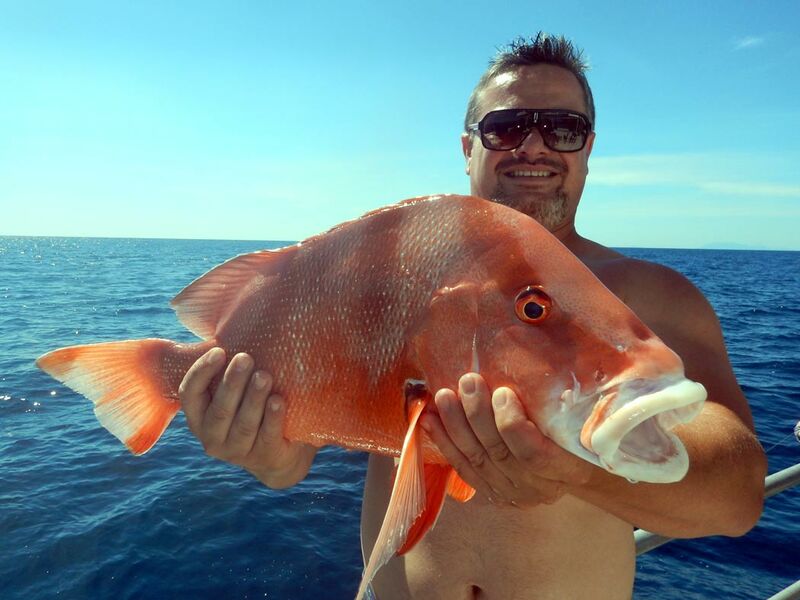 Share Charters generally run daily, depending on prevailing weather conditions, and depart Cairns (Marlin Marina) and Port Douglas (Marina Mirage) at approximately 7.00am and returning approximately 5.00pm. 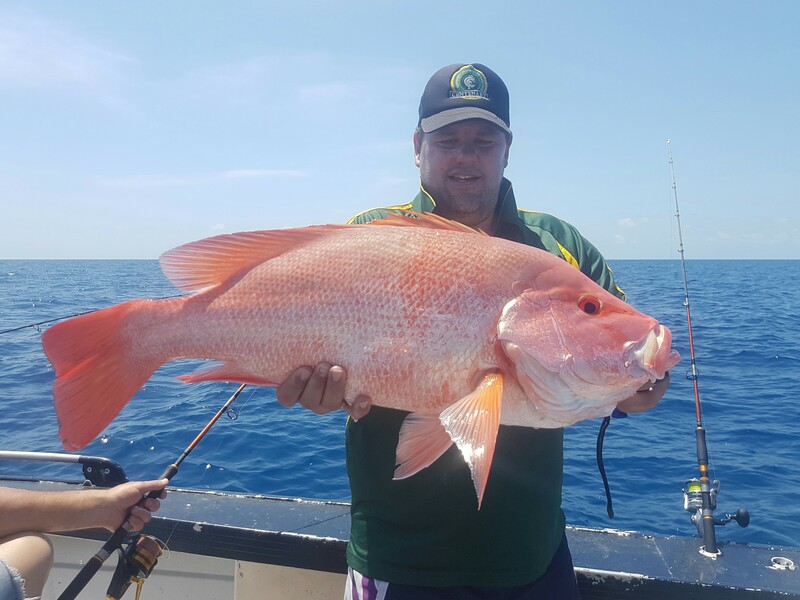 All tackle and bait is supplied but charters vary with their light refreshment, morning and afternoon tea and lunch inclusions, prices start from around $260 per person. Various operators will also provide light sportsfishing tackle, spinning rods and reels, and will allow their use depending on passenger numbers and target species availability. Note: Day charter options are available from most popular resort and tourist destinations including Cairns City & Beaches, Port Douglas, Mission Beach and Dunk Island. 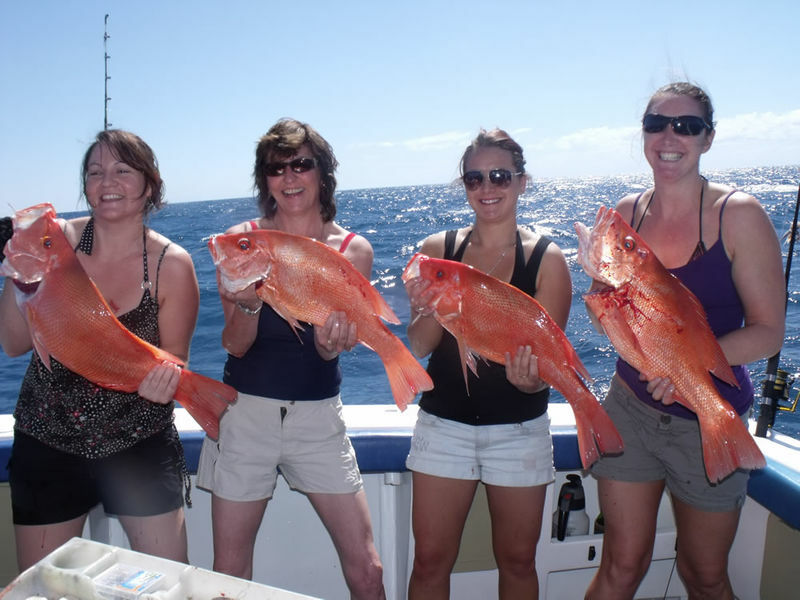 Group bookings are also very popular and sole charter rates are available, a great way to bond with your mates, business associates or family members, and return with some fine eating fish for the barbie. Refer to our Rigs And Baits section for more information on successfully fishing this habitat.